Optimized mobile websites are similar to regular websites in that they rely on browser-based HTML pages that are linked together and viewed over an active internet connection. This means information is available only online. When you loose an internet connection you can no longer access the information on the website. A mobile app is a software application that is downloaded and installed directly to a mobile device, such as a smartphone, rather than being displayed within a browser window. Apps might pull content from the Internet, in the same way as a website, or they may download much of the content so that information can be accessed offline. Because apps can store content on the device they are installed on they do not require internet connectivity to access much of the data. This allows users to access certain tools offline, without requiring an internet connection and incurring potential data roaming charges. A considerable benefit for connecting with people on vacation and international travelers. On average, people use 35 apps installed on their phones on a daily basis. Think about how many websites you compete with online – it’s a lot more than that. Why rely solely on email marketing to alert your customers of important updates? Even with subscribers opting in from your website, there is no guarantee that they will even get your email, or even open it. Push notifications are updates users get on their smartphone to let them know something new is happening within one of their installed apps. They may be sent out for a number of reasons, a reminder for an event, a notification for a special offer or a breaking news story. According to Smart Insights June report, about 23% of emails are opened by recipients and only approximately 3% click on a link within that email. Compare that to data released by Kahuna, that shows push notification engagement is as high as 40%. When deciding to build a native app or a mobile website, the choice really depends on what you are trying to achieve. 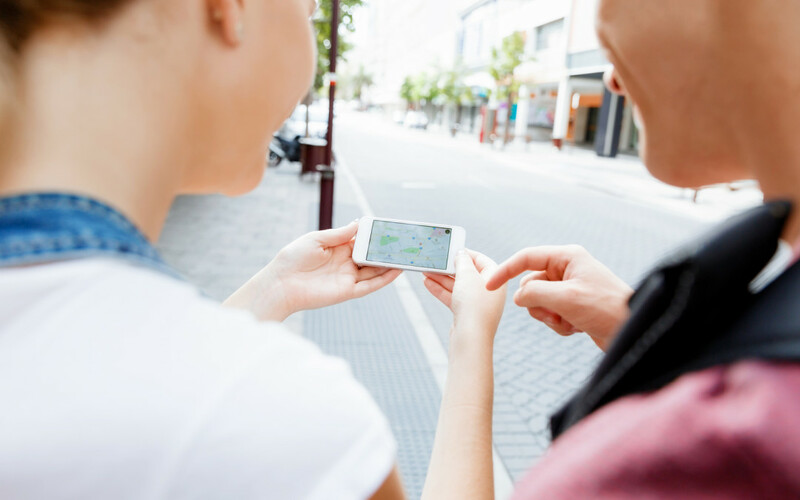 If you are trying to reach people on the move, then an app is probably the way to go. By using a platform like the one we’ve developed, you can create an app for a small fraction of the time and cost it would take to have one built from the ground up. In some cases you may decide you need both a mobile website and a mobile app. However, with the changing pattern of use of smartphones, more and more apps are catering to particular needs.